Perth, in Australia’s southwest, is said to be the most isolated city in the country. It’s calm and laid back with a young but growing food scene. 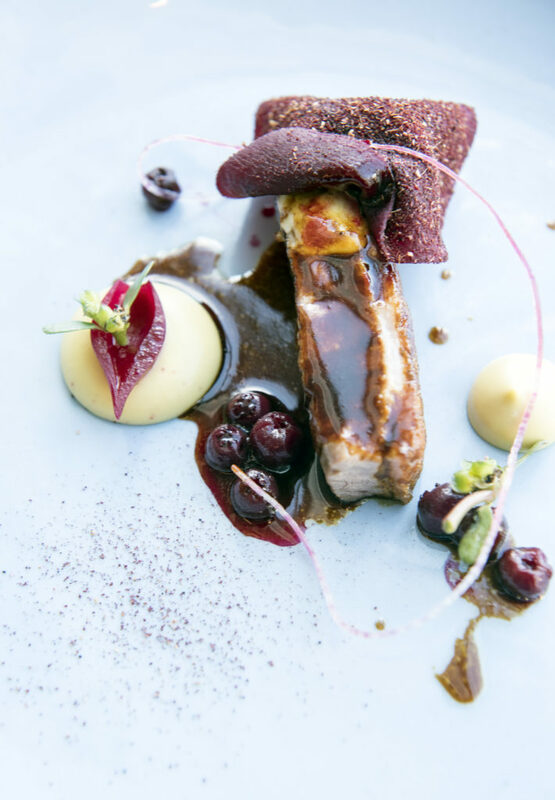 This Perth Food Guide was written for Fine Dining Lovers, 7 June 2017. American English used. 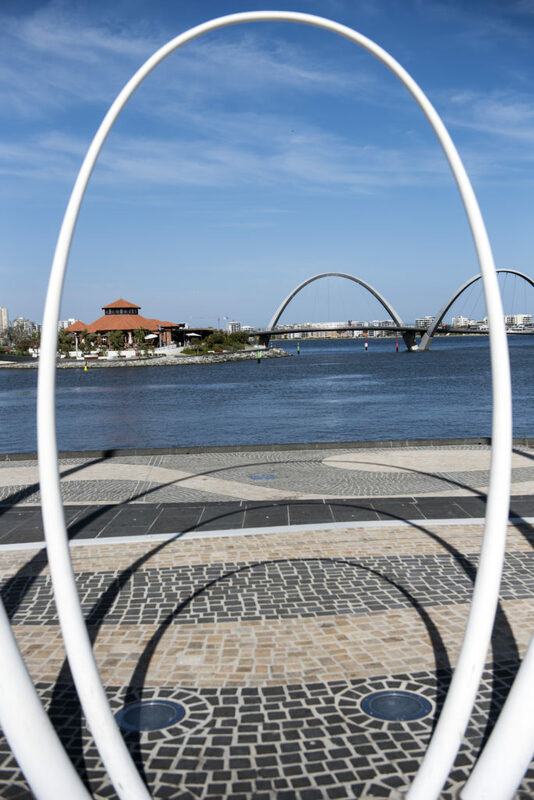 “What makes Perth so interesting is the access to produce,” says Max Brearley of Offshoot Creative, a communications expert working with the food and hospitality industry. “Australia as a whole has great produce but, here, in Western Australia, we have distinct food regions from the Southern Forests to the Swan Valley, to the Gascoyne.” Brearley says you can expect to find a variety of ingredients, often considered “exotic” elsewhere, like abalone, marron, rock lobster, truffles, wild caviar and indigenous ingredients, particularly in the northwest. “Our wine regions, especially Margaret River, where I live, are famed for premium output,” he adds. 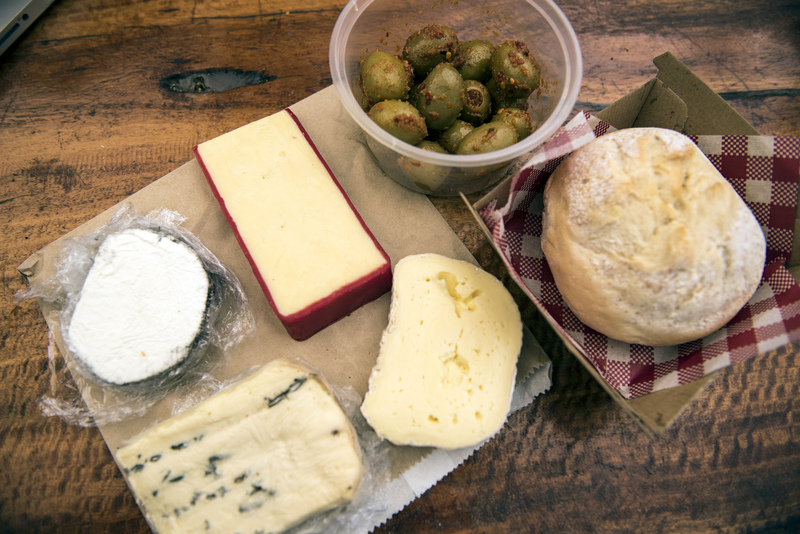 Relatively, the food scene is green compared to the likes of Melbourne. “I can’t wait to see how it develops around the waterfront,” Adie Chapman, founder of Oh Hey WA walking tours, tells me. 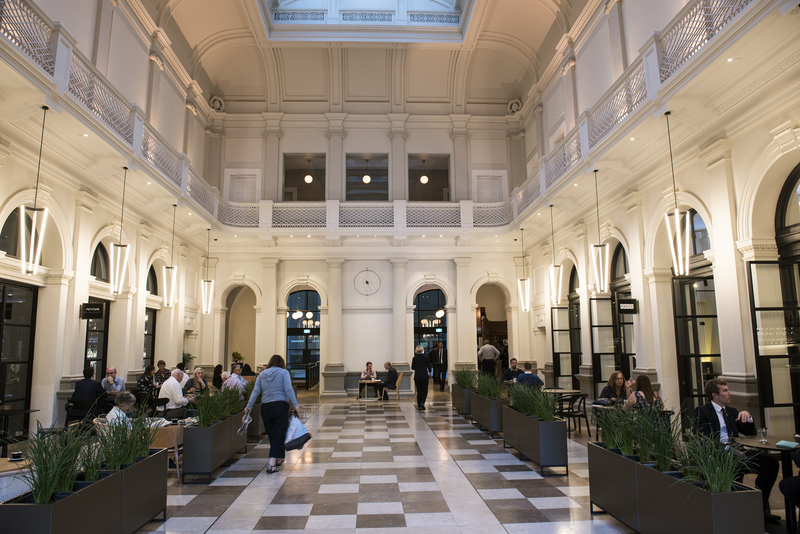 Inside the restored former Treasury buildings that the luxurious Como Hotel occupies, you have your entire weekend dining options sorted. Start at Post, the Como’s restaurant or at Petition (they also have a great wine menu for lunch or after-work drinks), for a true reflection of the Aussie brunch culture – beautifully done eggs – sometimes at 65°, vibrant juices and farm-fresh yoghurt. Kale, coconut water, kefir – expect the usual hipster ingredients to make an appearance. Skip the coffee though, and pick one to go at Telegram, a wee lock-up coffee bar inside the same building, fashioned in wood after a bank safe. Be warned, the queues do get long! 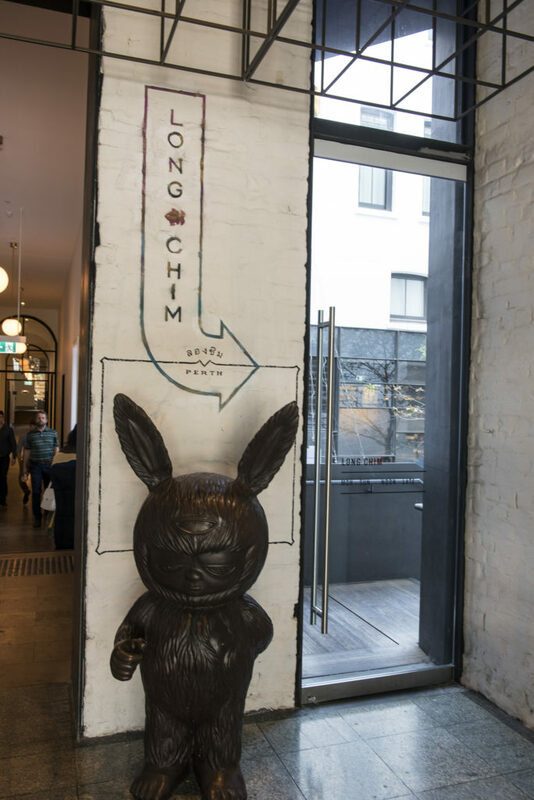 State Buildings, Corner St Georges Terrace & Barrack St.
Lauded chef David Thompson of Nahm in Bangkok has a Long Chim outpost in the basement – a fun space with playful art that lights up at night. Here, the Maa Long Chim – a large chef’s selection menu to share – is the way to go. 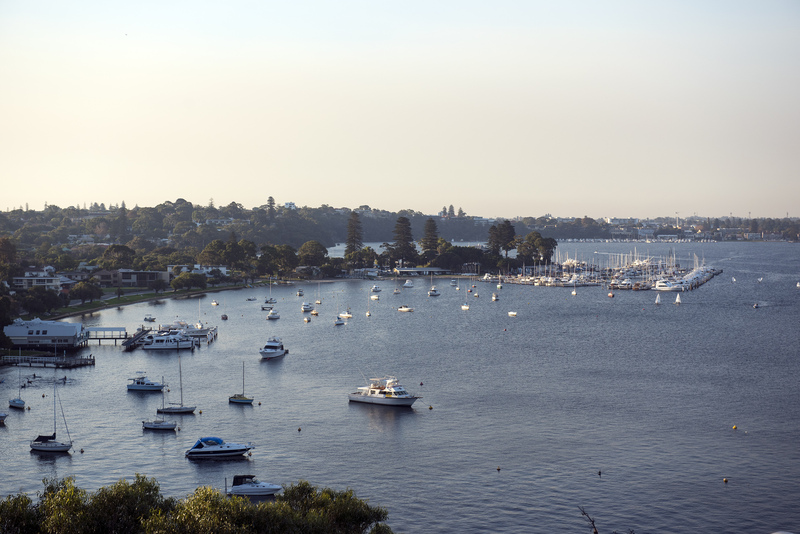 The jewel in The Treasury’s culinary crown is Wildflower at the top floor, with a lovely view of the Swan River. Menus are crafted after one of the six indigenous Noongar seasons and with a farmer and forager-driven focus. There are a number of good Chinese restaurants in the suburbs. 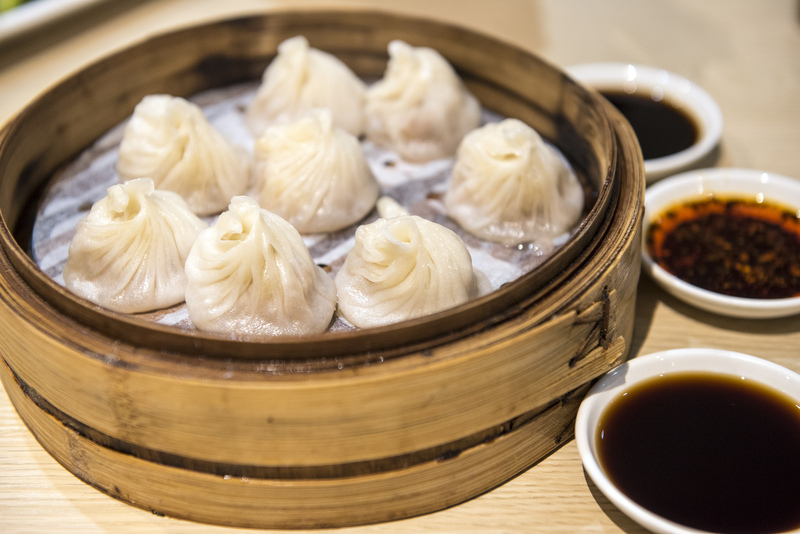 Try Authentic Bites Dumpling House in Northbridge for generous portions of handmade (the chefs work behind a glass pane) inexpensive dumplings – they take no bookings so expect queues, but it moves quickly. The best pastas and Italian fare can be found in Subiaco at Lulu la Delizia. It’s known for its experimental, beautiful pastas – we tried smoked spaghetti and the gnocchi, as delicate as gossamer clouds. If you’re in Cottesloe, go for a walk on nearby Swanbourne beach and grab sundowners at The Shorehouse before you dine on the burrata and the ragu at Il Lido Italian Canteen – far posher than the name suggests. You can’t be this close to the ocean and not lap up a day in Fremantle, 30 minutes away. 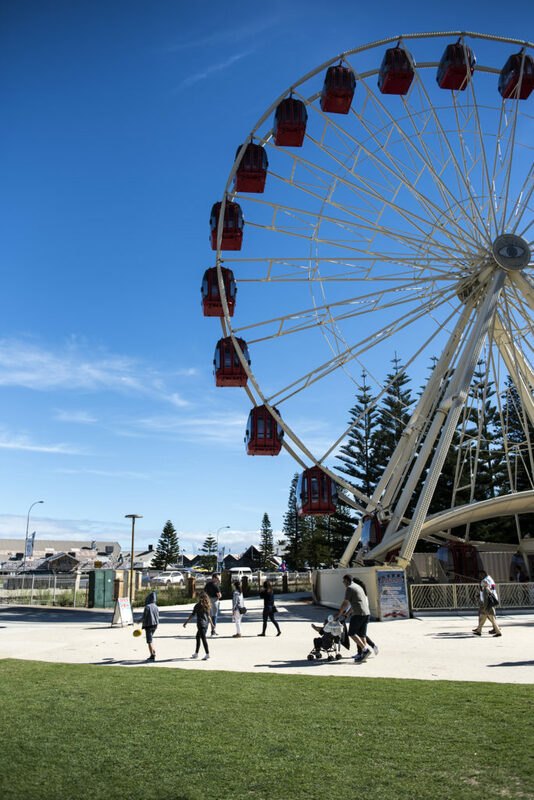 Along the promenade there are touristy, but popular seafood restaurants – try Bather’s Beach Restaurant and a craft beer flight at the now-famous Little Creatures Brewery. 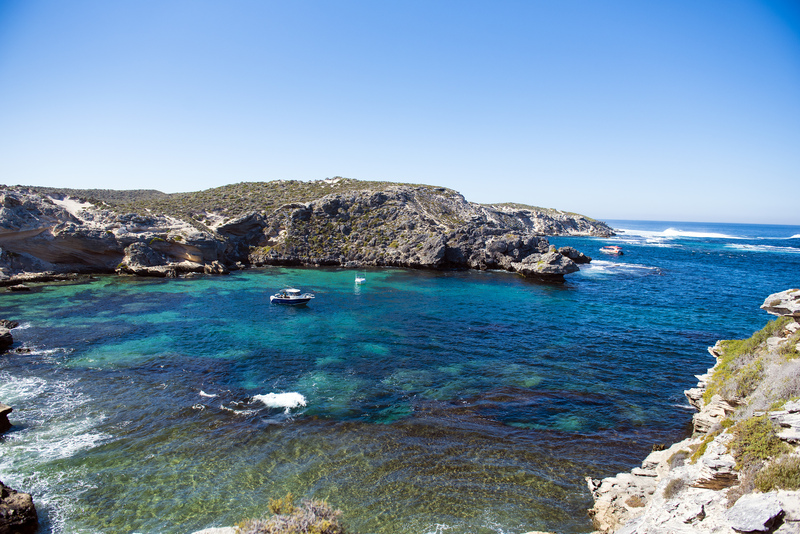 If you have an extra day, catch the ferry from Fremantle to Rottnest Island, home of the quokka and aquamarine waters and enjoy a day of exploring by bike or bus (or you can walk – but it does get hot). 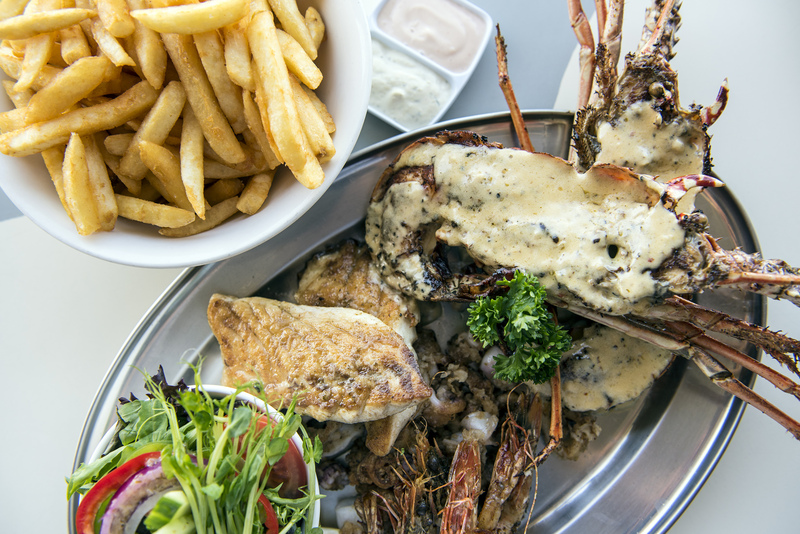 The seafood platter at no-frills Aristos at the waterfront is shamefully expensive but delicious. 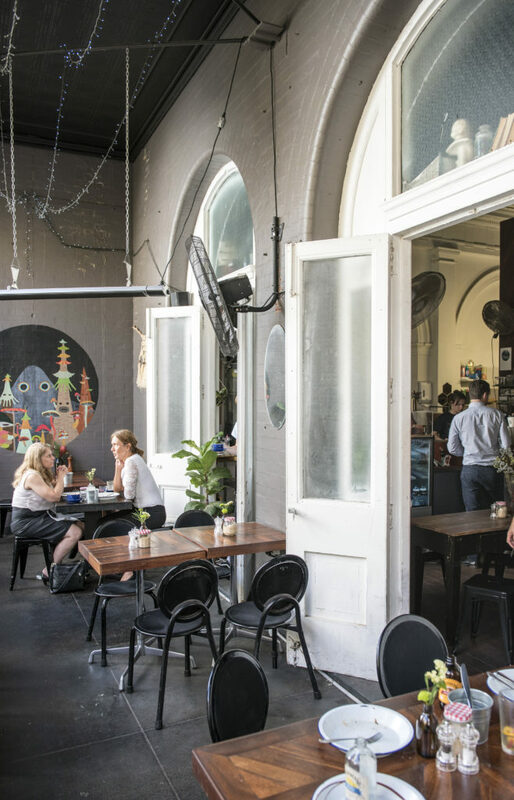 Back on dry land, head to Ginger B at the State Buildings (the former Treasury), where you’ll discover a trove of thoughtful food products sourced from around Australia, in a tiny space – coffee, chocolates, salt, booze and oils – to take back home. Hi! Nice list and great suggestions! 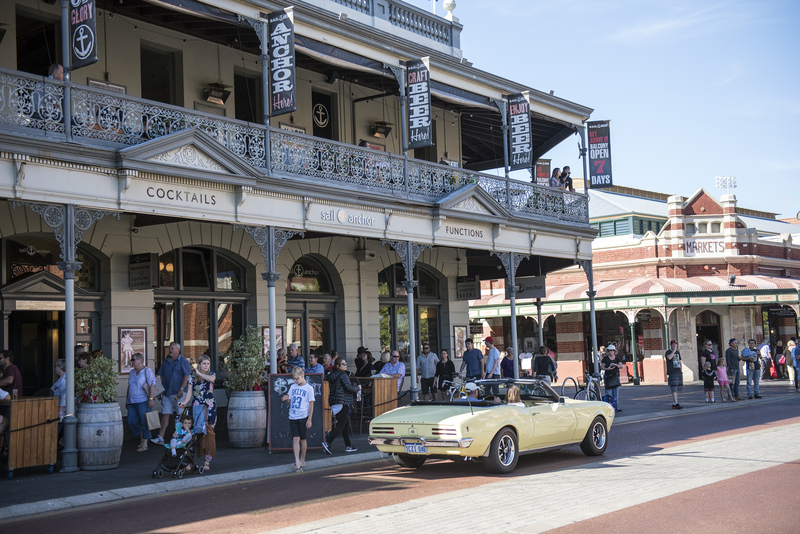 I would add La Sosta restaurant in Fremantle – a must visit and a best Italian food, must visit in Perth.